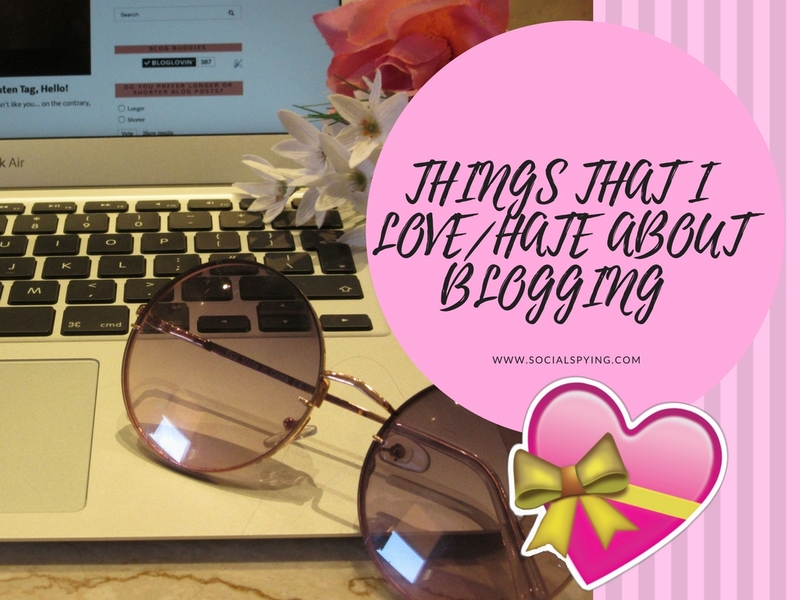 I am a MASSIVE blog lover. I do love a good blog; Show me a string of well put together sentences, a decent layout and unique ideas and I am so there for it. I've visited tons and tons of blogs- probably nearing a few thousand. 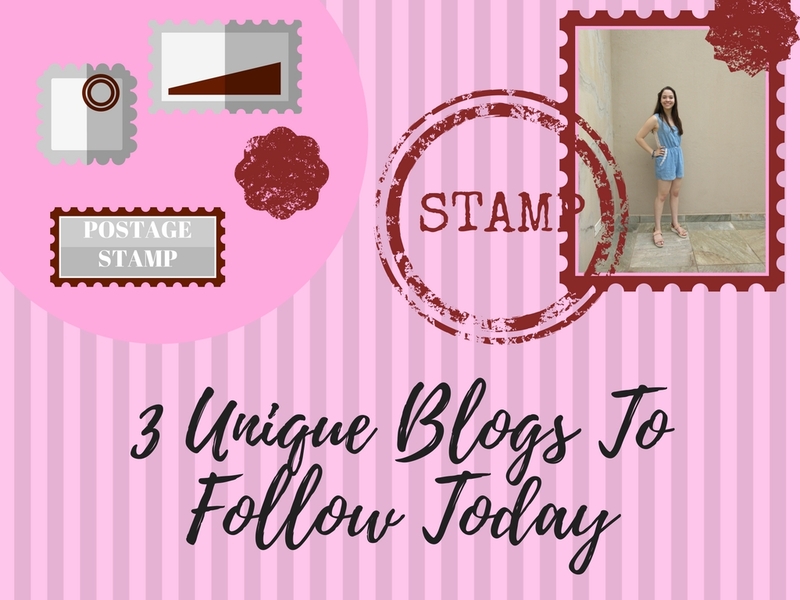 In my scouring adventures, I've found 3 blogs which I have visited consistently (and sometimes daily). We all have love-hate relationships. You know, something we can't live with or without. Something that teeters on the two opposite emotions of love and hate. I have a love-hate relationship with a lot of things: siblings, tomatoes and blogging. 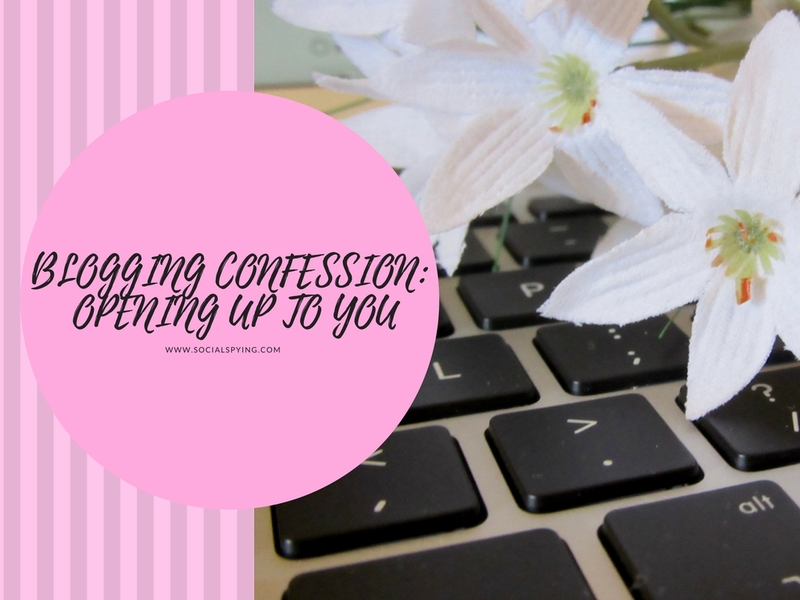 Since creating my blog back in August 2015, I've posted about my first date ever, my take on my friend's swearing habits, alcohol-induced happenings and being 18 and never been kissed. I'm not sure if you've noticed but these are revealing and vulnerable anecdotes about myself. 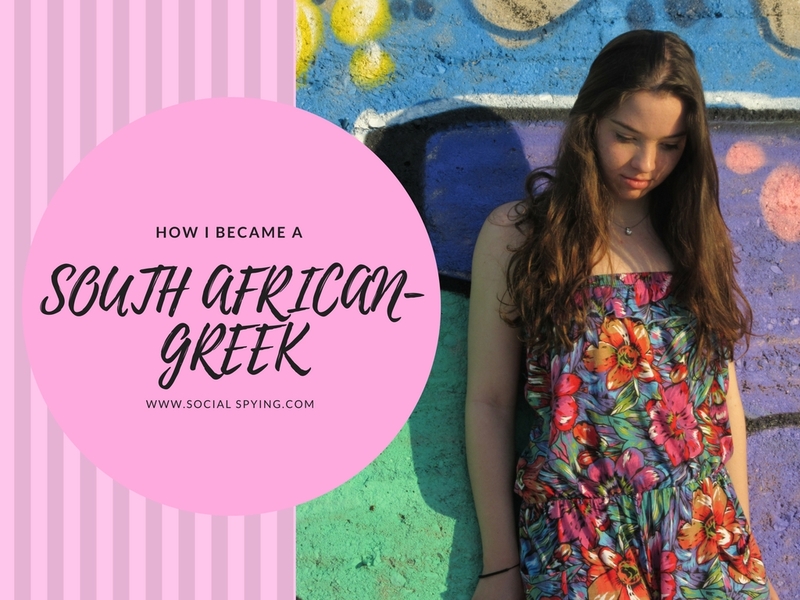 As I've mentioned before, I'm not fully South African, and as I've noticed over my time in Greece, I'm not fully Greek. So, I tend to double barrel my nationality title to explain my fruit salad of a situation. However, it hasn't always been that was for my family. At some stage, we were all just Greek. Here's how South Africa got into the picture. This isn't going to be your regular travel post. As I mentioned in this post I hate travel posts. So, I'm going to find my own unique spin on them. 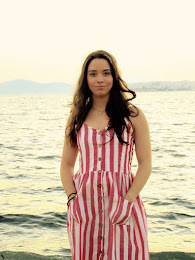 I've done quite a bit since I first landed in Greece. I won't go into too much detail here, but I've got some highlights from an island I visited, called Crete, as well as some pictures taken from a village, which means I get to strike more things off my summer bucket list.